Destock There are 53 products. Destock our products. 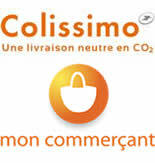 For sure, the best deals on this website ! Hooded Silicon cover for GoPro cameras with LCD BacPac. Snug-fit silicone cover for GoPro HERO and HERO2 cameras. 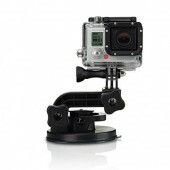 Industrial strength suction cup with standard screw 1/4 for compatible cameras. 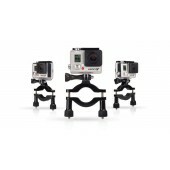 Need Tripod accessory in order to mount your GoPro. The 3D HERO System allows you to combine two 1080p HD HERO cameras into a single housing to record 3D video or take photos while simultaneously recording videos in 2D. Standard USB car charger for your electronic devices. One black J-Hook buckle in order to mount your GoPro camera on a vertical surface or on a chestmount with quick-release. Life-Phorm is a multifunction electronics device holder that you can grab on to nearly anything. Blue Chest harness Liquc for your quick-release HERO camera. Makes it easy to capture immersive video and photo footage from, well…your chest. Liquc Pink Head strap mount for your GoPro camera. Liquc Blue Head strap mount for your GoPro camera. Liquc White Head strap mount for your GoPro camera. Liquc Green Head strap mount for your GoPro camera. 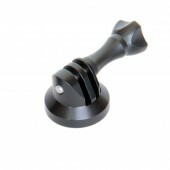 Liquc Black Head strap mount for your GoPro camera. Green Chest harness Liquc for your quick-release HERO camera. Makes it easy to capture immersive video and photo footage from, well…your chest. 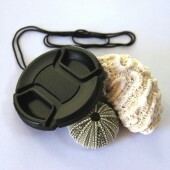 Black Chest harness Liquc for your quick-release HERO camera. Makes it easy to capture immersive video and photo footage from, well…your chest. Oculus magenta filter for the Gopro Hero3+/4. Avoid blueish effect on your underwater videos.